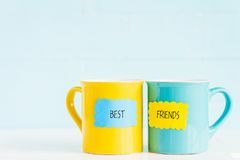 4,956 best friends day stock images are available royalty-free. Two young women holding hands walking in green park. Best friends. Two young women best friends walking on summer day in green park Two young women holding hands walking in green park. Best friends. Two young women best friends walking on summer day in green park Two young women holding hands walking in green park. Best friends. Two young women best friends walking on summer day in green park Two young women holding hands walking in green park. Best friends. Two young women best friends walking on summer day in green park Two young women holding hands walking in green park. Best friends. Two young women best friends walking on summer day in green park Two young women holding hands walking in green park. Best friends. Two young women best friends walking on summer day in green park Two young women holding hands walking in green park. Best friends. 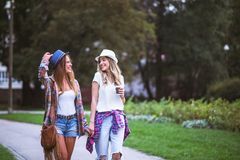 Two young women best friends walking on summer day in green park Two best friends spend time in forest. Two young women sitting in forest under daylight. Best friends Two best friends spend time in forest. 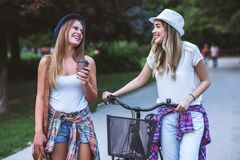 Two young women sitting on the road in forest. Best friends Two best friends spend time in forest. 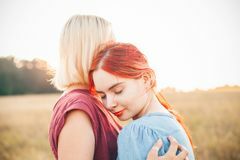 Two beautiful young females hugging in forest. Best friends Two best friends spend time in forest. 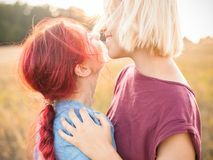 Two young females hugging in forest. Best friends. Close up Two best friends spend time outdoors. 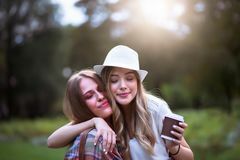 Two women hugging and having fun outdoors at evening. Best friends Two best friends spend time outdoors. Two best friends having fun on the field under sunlight Two best friends spend time outdoors. 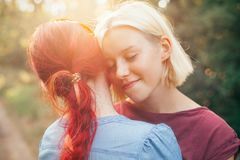 Two young women hugging outdoors under light of sunset. Best friends Two best friends spend time outdoors. 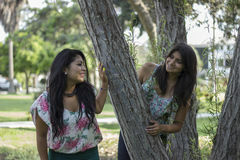 Two young women sitting in forest under daylight. Best friends Two best friends spend time outdoors. 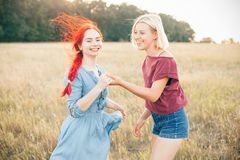 Two cheerful best friends having fun outdoors at sunset. Close up Two best friends spend time outdoors. Two beautiful women having fun outdoors. Best friends Two best friends spend time outdoors. Two girls sitting on the grass and laughing. Best friends Two best friends spend time outdoors. 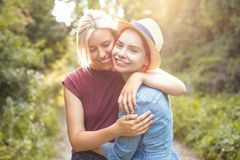 Two cheerful women hugging and having fun outdoors. Best friends Man and Dog on ATV, Best Friends. 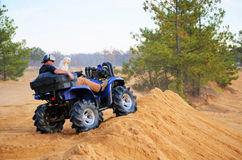 Man sitting on top of dirt hill on his ATV with his best friend, a Havanese dog, as dust from the sandy track fills the Best Friends. 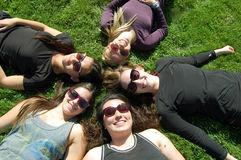 Five girls laying in the grass in a circle Two best friends spend time in forest. 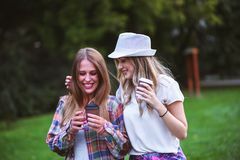 Two young women sitting on the road in forest and laughing Two best friends spend time outdoors. 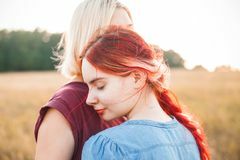 Two young women having fun and hugging outdoors at sunset Female best friends on the beach. Two women hugging on the beach Female best friends on the beach. Two women standing on the beach Female best friends on the beach. Two women running on the beach Female best friends on the beach. 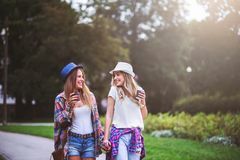 Two women walking on the beach Coffee cups on wooden table with chalkboard sign and best friends text. Friendship day celebration. Background Happy hipster couple in love take a selfie photo during sunny day in autumn. Best friends with winter clothes sharing free time. 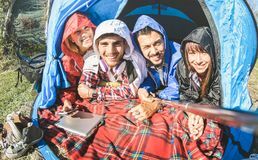 Happy hipster couple in love Best friends couples taking selfie at camping tent on sunny day. After the rain - Youth and freedom concept outdoors in spring break vacation - Young people Great start of day. Happy childhood moments. Joy and happiness. Happy together. Kids girls sisters best friends full of. Energy in cheerful mood. Good morning Happy fathers day. 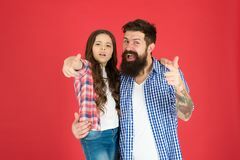 Father and daughter hug on red background. Child and father best friends. Parenthood goals. Happy. Childhood. Fathers day concept. Lovely Child and father best friends. Parenthood goals. Happy childhood. Fathers day concept. 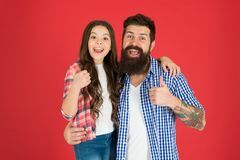 Lovely bearded dad and cute kid. Cheerful family. Happy fathers day Child and dad best friends. Friendly relations. Parenthood and childhood. Fathers day concept. Lovely father and cute. Kid. Happy to be father. Going crazy Father and daughter having fun. Child and dad best friends. Friendly relations. Parenthood and childhood. Fathers day. Concept. 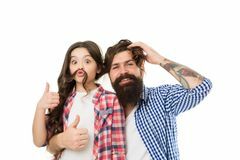 Lovely father and cute kid Kids girls sisters best friends full of energy in cheerful mood. Good morning concept. Great start of day. Children. Cheerful play bedroom. Happy childhood Great start of day. Happy childhood moments. Joy and happiness. Happy together. Kids girls sisters best friends full of. 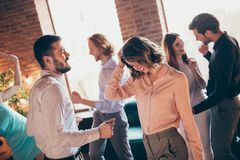 Energy in cheerful mood. 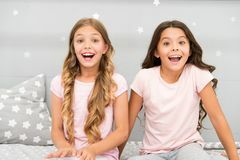 Good morning Kids girls sisters best friends full of energy in cheerful mood. Good morning concept. Great start of day. Children. Cheerful play bedroom. 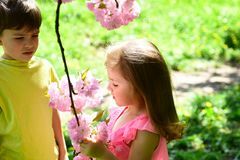 Happy childhood Great sunny day with best friends in park. Positive emotions. Great sunny day with best friends in park. Positive emotions Joy and happiness. Happy together. Kids girls sisters best friends full of energy in cheerful mood. Good morning concept. Children cheerful play bedroom. 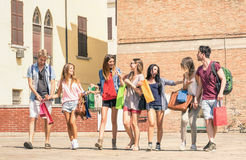 Great Group of happy students best friends with shopping bags. Group of happy best friends with shopping bags in the city center - Tourists walking and having fun in Two little school kids boys running and jumping in forest. Happy children, best friends and siblings having fun on warm. Sunny day early autumn. Twins and Joy and happiness. Kids girls sisters best friends full of energy in cheerful mood. Good morning concept. Children. Cheerful play bedroom. Great start of day Group of happy best friends with shopping bags taking a selfie. In the city center - Girlfriends walking and having fun in the summer around the old town Best friends at the Restaurant in a sunny Spring day. Looking at menu Best friends, friendship and family. childhood first love. small girl and boy relations. summer couple of little. Children. face skincare. allergy to flowers Best friends forever. Father little son red shirts family look outfit. Dad piggybacking adorable child. Happiness being. Father of boy. Having fun. Fathers day Best friends, friendship and family. childhood first love. small girl and boy relations. summer couple of little. Children. face skincare. allergy to flowers Two little kids boys, best friends having fun in autumn park with bicycles. 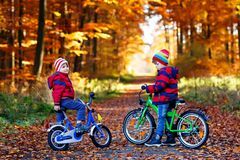 Two little kids boys, best friends in autumn forest with bikes. 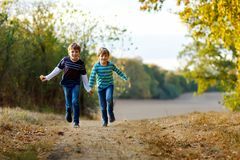 Active siblings Carefree and happy. Going crazy together. 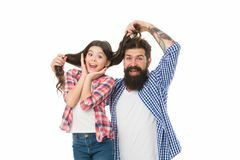 Father and daughter having fun. Child and father best friends. Parenthood and. Childhood. Fathers day concept. 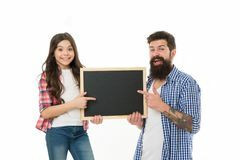 Lovely Father and daughter pointing at blank chalkboard. List things to do together. Child and father best friends. Parenthood. And childhood. Fathers day concept Going crazy together. 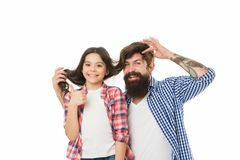 Father and daughter having fun. Child and dad best friends. Friendly relations. Parenthood and. Childhood. Fathers day concept. Lovely Joy and happiness. Kids girls sisters best friends full of energy in cheerful mood. Good morning concept. Children. Cheerful play bedroom. Great start of day Happy childhood moments. Joy and happiness. Happy together. Kids girls sisters best friends full of energy in cheerful. Mood. Good morning concept. 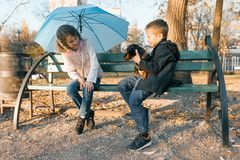 Children Children best friends boy and girl sitting on a bench in the park with dog dachshund, children talking and smiling, sunny autumn. 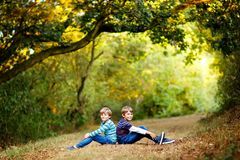 Day, golden hour Portrait of little school kids boys sitting in forest. Happy children, best friends and siblings having fun on warm. Sunny day early autumn. 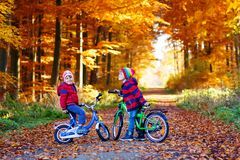 Twins and family Two little kids boys, best friends in autumn forest with bikes. Active siblings, children with bicycles. Boys in. 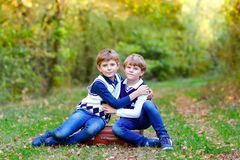 Colorful fashion fall clothes having fun Happy childhood moments. Joy and happiness. Happy together. Kids girls sisters best friends full of energy in cheerful. Mood. Good morning concept. Children Portrait of little school kids boys sitting in forest. Happy children, best friends and siblings having fun on warm. Sunny day early autumn. 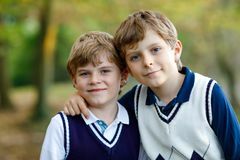 Twins and family Portrait of little school kids boys sitting in forest. Happy children, best friends and siblings having fun on warm. Sunny day early autumn. Twins and family Two little school kids boys running and jumping in forest. Happy children, best friends and siblings having fun on warm. Sunny day early autumn. 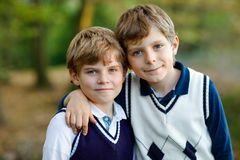 Twins and Portrait of little school kids boys sitting in forest. Happy children, best friends and siblings having fun on warm. Sunny day early autumn. Twins and family Funny day at cafe. Best friends. 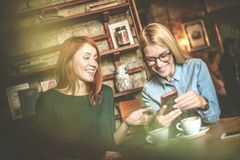 Two smiling best friends at cafe using smart phone. 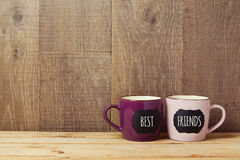 Reading messages Coffee cups on wooden table with paper tag and best friends text. 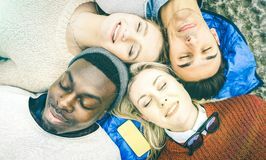 Friendship day celebration background Multiracial best friends having fun resting together. Top view of multiracial best friends having fun resting together outdoors on sunny day - Happy friendship Best friends enjoying time together. 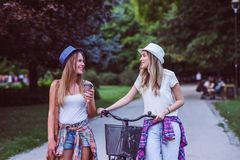 Young people with smartphone music playlist in autumn sunny day - New trends and technology concept with hipster Three young women looking in mobile phone. Swag teen girls. 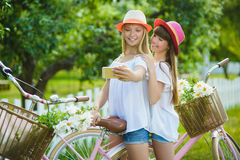 Outdoor lifestyle portrait best friends taking a selfie using their p. Hone on a bright and sunny day Best friends. Spending a quiet day at the park Two stylish teenage girlfriends on bicycle. Best friends enjoying day on bike. Close up photo valentine day love lovers best friends hang out dancing rest relax birthday sing singer songs she her. 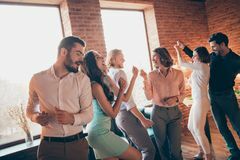 Ladies he him his guys wear dress shirts Close up photo valentine day classy best friends club hang out rest relax drunk birthday sing singer songs she her. Ladies he him his guys wear dress shirts Best friends strolling along coastline on a sunny day. Happy young women walk along coastline on a sunny day. 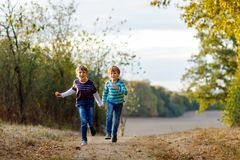 Best friends walking together on a beach, enjoying Two brothers having fun in sunny summer day, happy best friends playing. 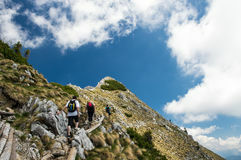 Best friends hiking on a gorgeous Alpine slope on a sunny summer day. Best friends hiking on a gorgeous Alpine valley on a sunny summer day with dramatic sky Two stylish teenage girlfriends on bicycle. Best friends enjoying day on bike. Two stylish teenage girlfriends on bicycle. Best friends enjoying day on bike. Two stylish teenage girlfriends on bicycle. Best friends enjoying day on bike. Two stylish teenage girlfriends on bicycle. Best friends enjoying day on bike. Two stylish teenage girlfriends on bicycle. Best friends enjoying day on bike. Two stylish teenage girlfriends on bicycle. Best friends enjoying day on bike.